The common belief system in the job market is that you have to go to school, graduate, and then get a good job. Very few people ever talk about career changes. And if they do, maybe not quite too often. Hooking yourself to a 8 to 5 job for far too long is great. However, there is nothing wrong with a career change. In fact, a number of the most successful persons on the plant consider career changes. Here are 9 truly inspiring career change success stories that will truly inspire you to look beyond your regular employment routine. Everyone who’s watched Everybody Hates Chris and Brooklyn Nine-Nine knows who Terry Chris is. But did you know that the 48-year-old American actor was an American Footballer? 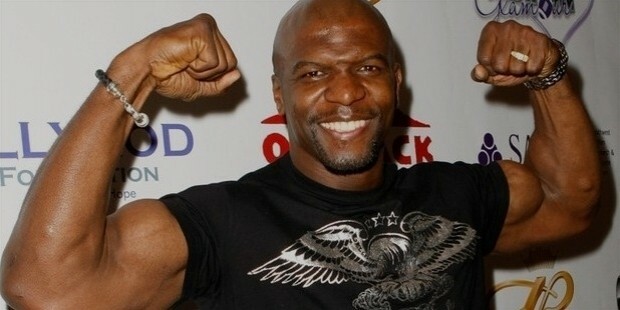 Before getting into comedy drama, Terry was an active player of the NFL team in the mid-90s. 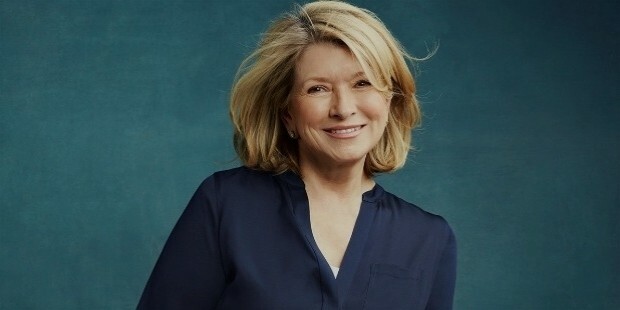 Martha is one of those ambitious women who have proved that success is not gender sensitive. She first worked as a full-time model. During those days she had a lot of modeling jobs coming her way. When she realized her passion for gourmet cooking and creative presentation, she changed her career. Today, she is known for establishing Martha Stewart Living Omnimedia, which has a value of $400 million. 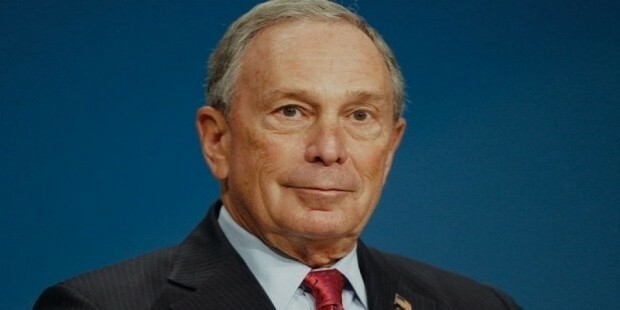 Michael Bloomberg is not just a top-rated philanthropist and author of the century, he is also an American businessman and a politician. 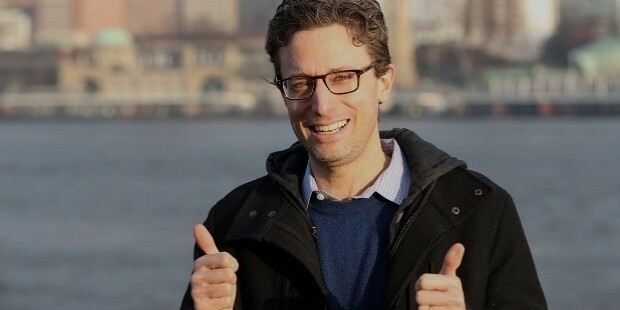 He first worked as the CEO of Bloomberg L.P, a software and media company. He quit the job at the age of 59 and became the Mayor of New York City for 12 years. He recently resumed his role as the CEO of the same company. To the public eye, Vera Wang is one of the most successful women in New York City. She was a great skater and worked as a journalist. At the age of 40, though, she changed her career by getting into the fashion industry. Today, she is a top women’s designer in the world. Dwayne Johnson is a popular male model. You know him as The Rock, a former backup defense person in the football team of the University of Miami. 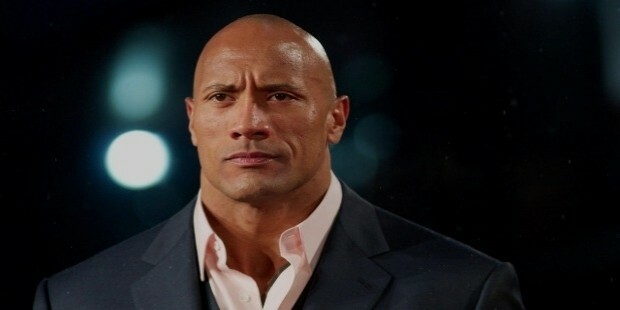 The Rock left football at the age of 24 for World Wrestling Foundation. He no longer appears in the WWE championship, but he one of the best actor appearing in TV and movies since the early 2000s. Being a hawker is awful. You’ve never even dreamt about it. But that is where billionaire Sara Blakely started. She sold office supplies door-to-door in her early twenties, and her hard work paid off. She eventually launched Spanx, a multi-million underwear manufacturing company. She quit her sales job at the age of 30 to run her business. 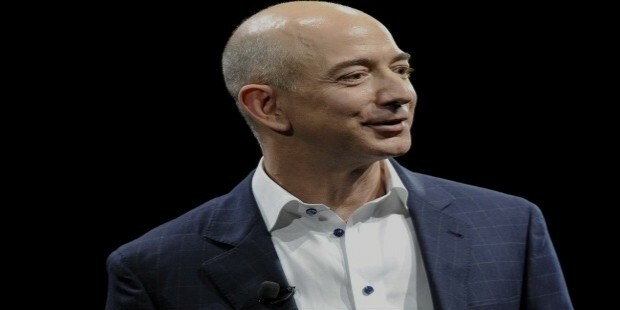 Jeff Bezos is the founder and CEO of Amazon, the largest and the most popular e-commerce store on the planet. Before founding the company, Jess worked on a full-time job as a computer scientist on the Wall Street. He also took roles in different financial companies. He quit his work to run his fast-growing company. 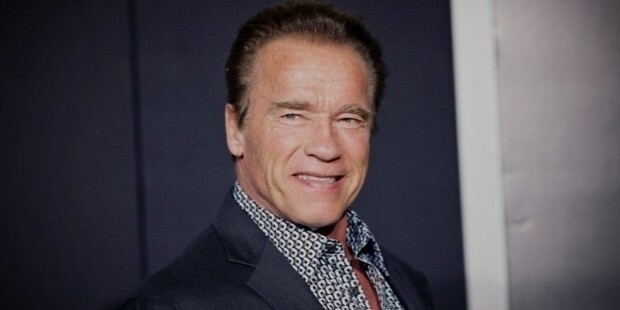 Arnold is the world’s famous bodybuilder of all time. However, he always wanted to be a top actor in the world. Regardless of the journey not being easy for him, he quit his body building job and grew to become a superstar in acting. 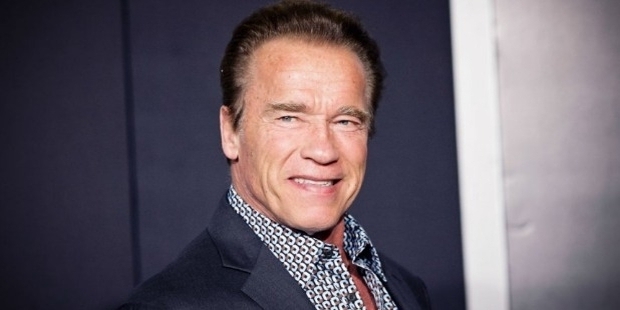 He is an award-winning actor, an investor, and an author. He changed from being an average Microsoft Office teacher to a web entrepreneur. He is the founder of The Huffington Post and BuzzFeed.